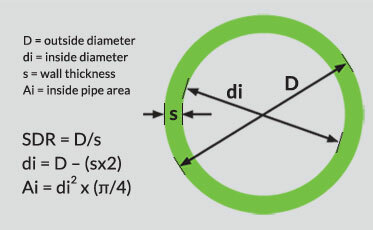 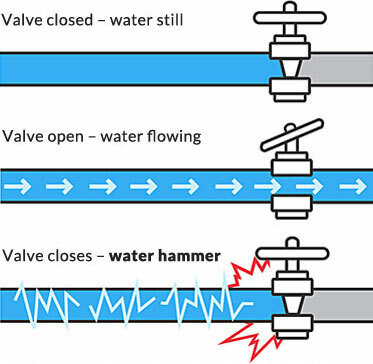 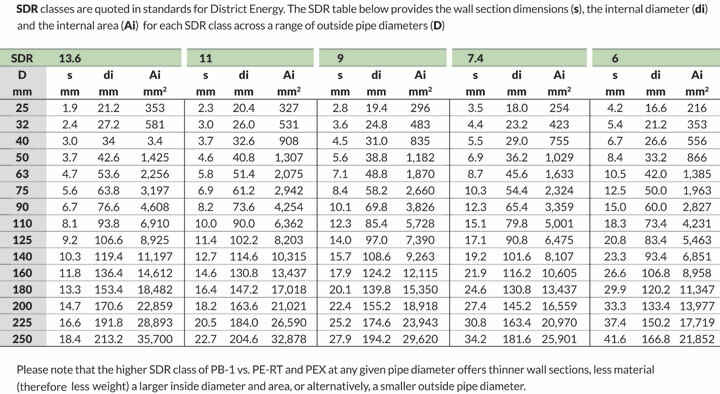 For piping system projects, the true cost variation of piping systems across competing materials is more than a per length cost comparison for the same outside pipe diameter. 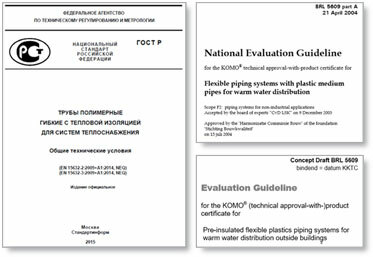 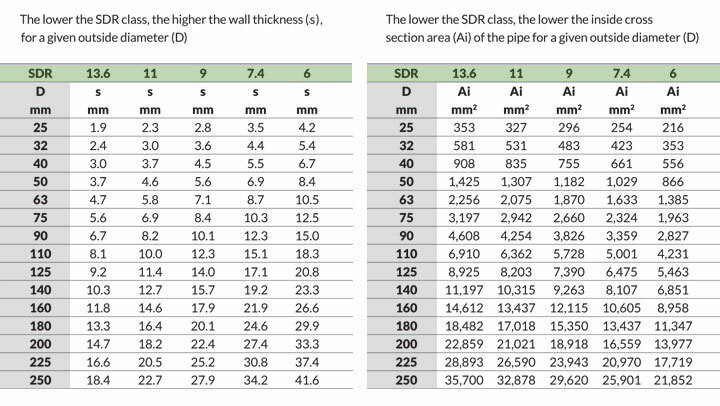 Specifiers look at: ease of installation impacting onsite costs; jointing options; long-term system performance and projected life span; and Standard Dimension Ratio (SDR) comparing pipe materials for durability against pressure. 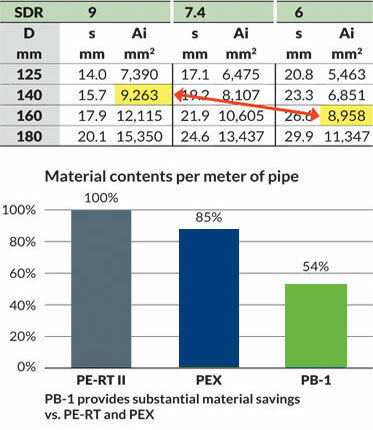 When compared to PE-RT and PEX systems, PB-1 offers significant benefits.